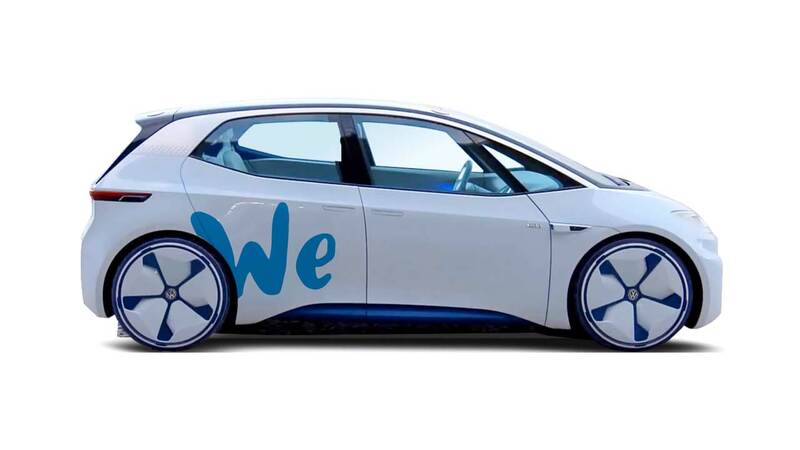 Volkswagen is planning to launch vehicle-on-demand services with fleet consisting entirely of electric vehicles. 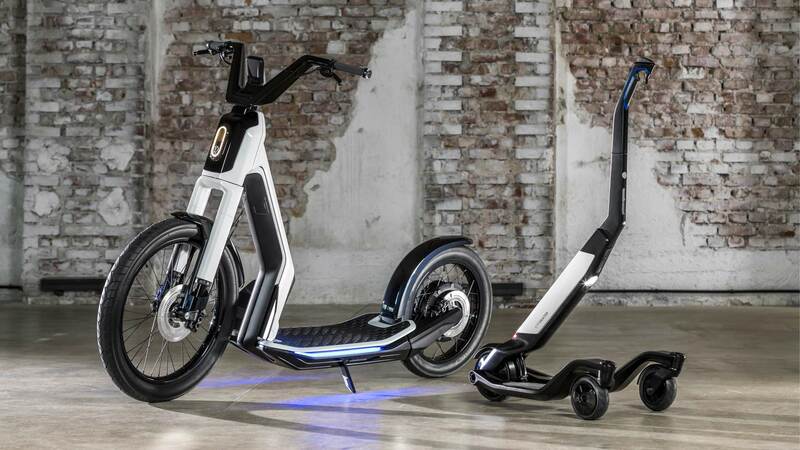 The service will start in Germany in 2019 and International rollout from 2020, initially in major cities of Europe, North America and Asia as well. The service will begin under Volkswagen WE platform which currently includes We Park and Car-Net services. “We are convinced that the car sharing market still has potential. That is why we are entering this market with a holistic single-source concept covering all mobility needs from the short journey that takes just a few minutes to the long vacation trip. Our vehicle-on-demand fleets will consist entirely of electric cars, and will therefore provide zero-emission, sustainable mobility. That is an intelligent way to relieve the strain on urban areas,” said Jürgen Stackmann, Volkswagen Brand Board Member for Sales. Besides the I.D. electric cars, Volkswagen is planning to include what are known as micro-mobility solutions – I.D. Streetmate and I.D. Cityskater. The vehicle-on-demand services on the Volkswagen WE platform will be managed by UMI Urban Mobility International GmbH, Berlin, a wholly-owned subsidiary of Volkswagen AG.